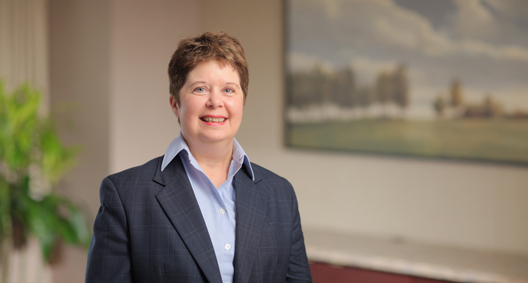 Karen Sheffer focuses her practice on workers’ compensation appeals and medical malpractice cases. A tenacious team player, she is diligent and seeks efficient solutions to meet her clients’ needs. Karen also works as a magistrate for the mayor’s court in a local suburb, and is legal adviser to a local suburban police department, providing her with additional insights into all aspects of the law. Handled .512 workers’ compensation appeals. Drafted compensation settlements for self-insured clients, including those requiring Medicare set-aside provisions, and drafted briefs in mandamus actions. Assisted in a medical malpractice case. Prepared an analysis of the client’s potential liability exposure and of potential damages, and identified and vetted potential medical experts. Advised a hospital client on issues related to mandatory reporting requirements under Section 111 of the Medicare, Medicaid, and SCHIP Extension Act.